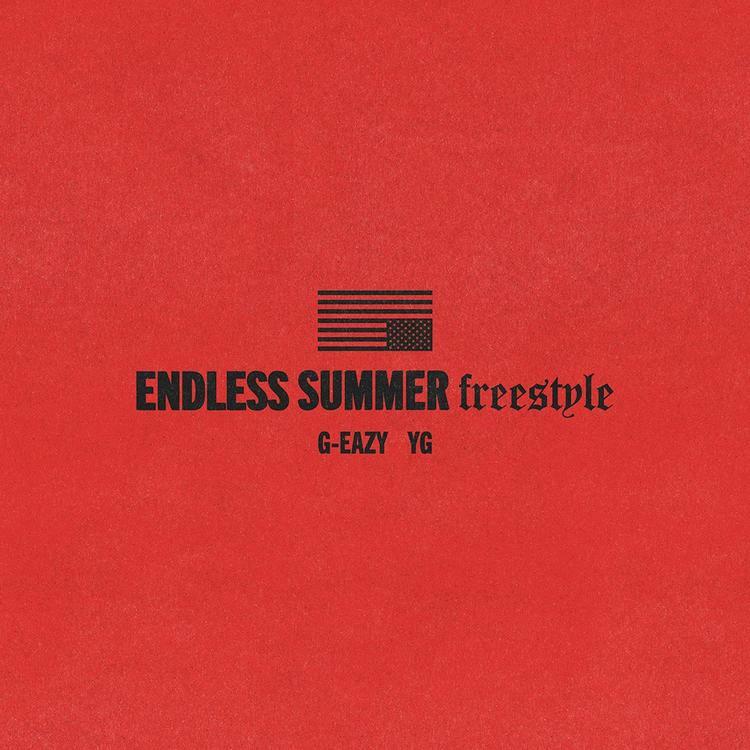 Listen to G-Eazy & YG's new freestyle "Endless Summer." Over a cold sample from the 1956 track “Neki-Hokey”, Gerald delivers a braggadocios, 4-minute lyrical exercise that finds him showcasing his effortless flow & boastin' about his lavish trips, lifestyle & long money in the process. “Mixin' Prada with Balenciaga, 'member when I didn't have a dollar to my name/ Now these girls are chasin' clout, would swallow for the fame/ And now my bank balance and my followers the same, Ms,” he spits. It’s presumed this is just freestyle for the fans, but with a title like “Endless Summer,” some people believe this could be a taste of The Endless Summer 2 project, the sequel to his original tape that dropped in 2011, which is rumored to be on the way. However it could also just be named after his recent tour that just wrapped up as well, but either way we'll definitely take it. Available on iTunes, take a listen to the new freestyle and sound off in the comments (below). Fire or nah? Bow Wow Shares First Single Off Upcoming Album Called "Broken Heart"